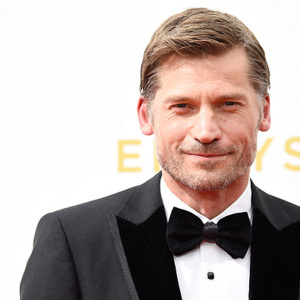 How much is Nikolaj Coster-Waldau Worth? Nikolaj Coster-Waldau net worth and salary: Nikolaj Coster-Waldau is a Danish actor, producer, and screenwriter who has a net worth of $16 million. Nikolaj Coster-Waldau is best known for playing "Jaime Lannister" on Game of Thrones, "Detective John Amsterdam" on the television series, New Amsterdam, and for appearing as "Frank Pike" on the Fox television film, Virtuality. Coster-Waldau was born in Rudkobing, Denmark on July 27, 1970. He was educated at the National Theater School in Denmark and made his stage debut in Hamlet at the Betty Nansen Theater. 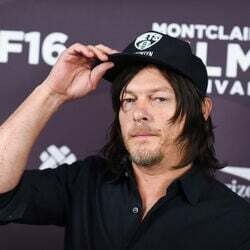 His role in the movie Nightwatch brought him fame in Denmark, and shortly thereafter, in 2001, he appeared in Black Hawk Down, which catapulted him into a career in film and television in the United States. Nikolaj Coster-Waldau currently lives near Copenhagen with his wife, Nukaka, a Greenlandic actress and singer, and their two daughters, Saffina and Philippa. His father in law, Josef Motzfeldt, is a member of the Parliament in Greenland and is a former leader of the Inuit Community party. What is Nikolaj Coster-Waldau's salary on Game of Thrones? $1.1 million per episode.